Ubisoft: "At E3 2015 The Games Were Playable, Running on Target Machines"
Guillemot, although, clarifies that some of Watch Dogs’ issues generated from trying to create a ground-breaking experience for undefined early hardware. So it appears that what we have seen at the E3 2015 event last month is more or less what we will be getting with the releases of Assassin’s Creed Syndicate, Tom Clancy’s The Division, For Honor, and Tom Clancy’s Rainbow Six Siege. 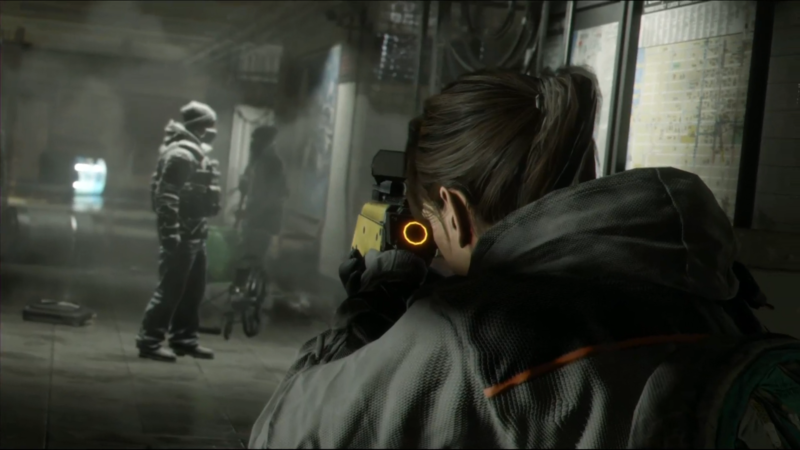 There has been some controversy surrounding Tom Clancy’s The Division, again regarding a downgrade in visual quality, and it can be said that it is quite apparent. 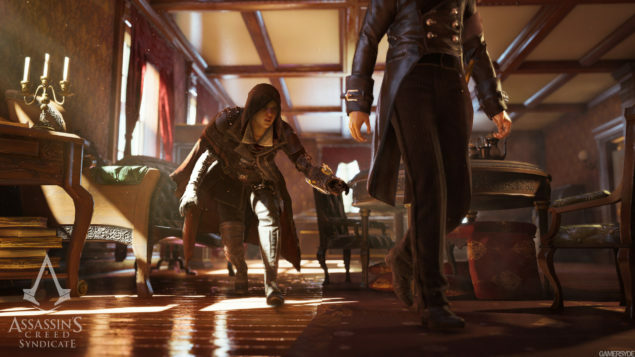 The rest of the titles look quite nice though and that includes Assassin’s Creed Syndicate. Let’s hope that this time Assassin’s Creed fans will enjoy a smooth launch as well. Even though, it’s the first time we got to see For Honor, it does look like a rather interesting title, and it could hold a lot of promise as a new IP for Ubisoft. With Gamescom just around the corner, we will likely see more of Ubisoft’s titles, and we will bring you any new information as soon as it becomes available.